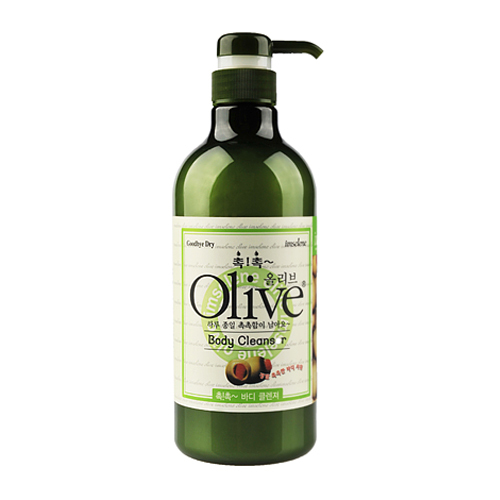 The Olive body cleanser contains natural olive oil and special ingredients that attracts and retain moisture. The nourishing cleanser leaves skin soft, supple and silky smooth. Pour desired amount on the hands, work up a rich lather and gentle massage over entire body. It is a natural olive oil with special ingredients that attract and retain moisture. This nourishing cleanser leaves skin soft, supple and silky smooth.